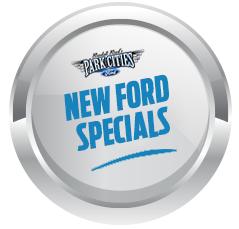 Sure, the 2016 Ford Explorer is a capable people-mover, but that doesn't begin to describe the best qualities of the re-designed SUV! 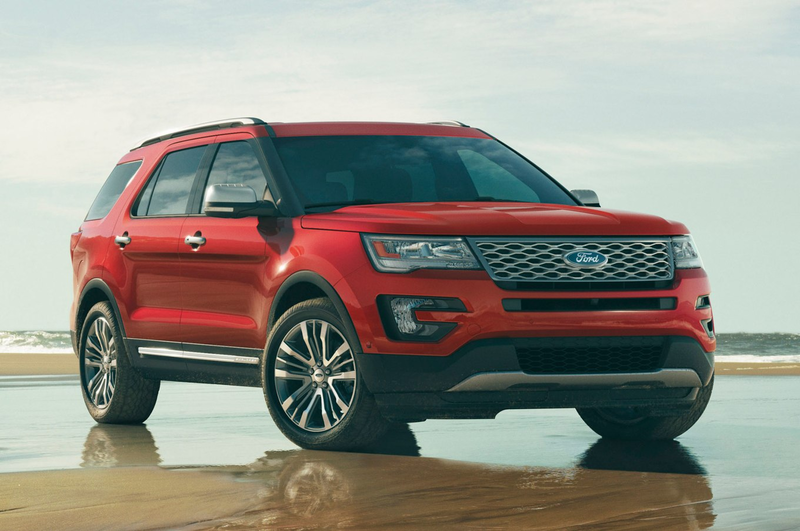 There's simply no denying that the 2016 Explorer has stepped up its game in the luxury and style departments.It should go without saying but the Explorer is prepared to tackle the toughest terrain found in the Dallas area. 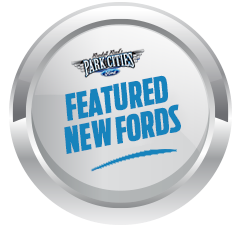 While a V-6 engine is standard, drivers can select an EcoBoost four-cylinder engine that offers turbo power and strong fuel economy ratings of 28 MPG on highways! Of course, there's no doubt that you'll drive in supreme comfort and style in the Explorer's modern, upscale interior cabin. With comfy seating for seven, the Explorer is jam-packed with tech amenities like an 8-inch touchscreen, blind spot monitoring and the voice-controlled SYNC system!As you can see, the 2016 Explorer has a lot to offer drivers like yourself! Find out more about the SUV at Park Cities Ford of Dallas where we'll get you set-up for a test drive!